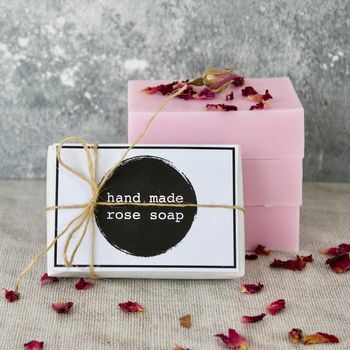 A softly scented, rich and creamy hand made rose soap. 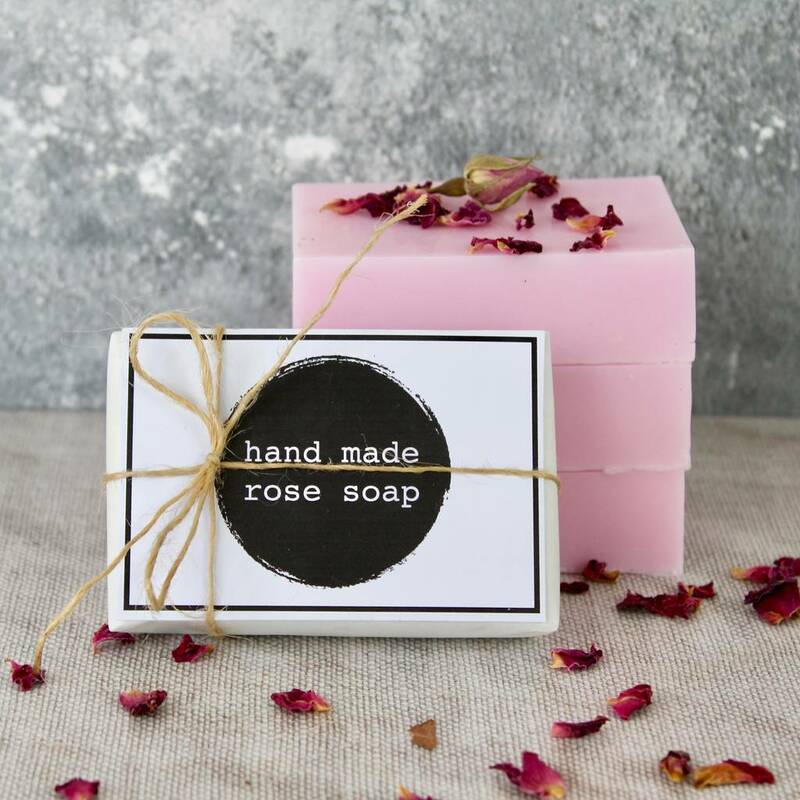 This soap is hand crafted and made from wonderful natural ingredients like glycerin, shea butter and essential oil. The scent reminds me of the gorgeous roses in my parenets garden. 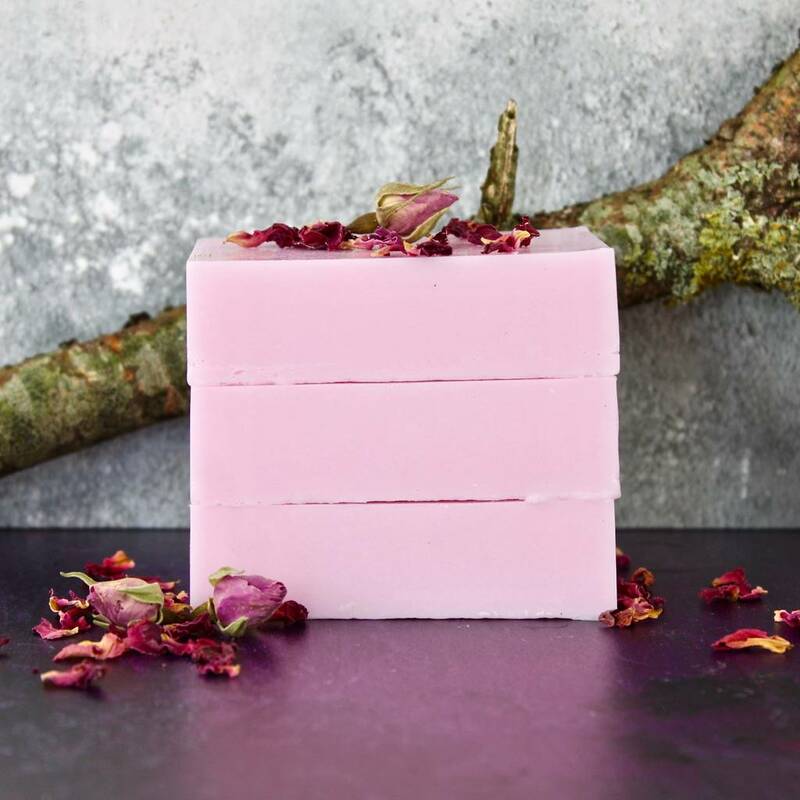 Each bar weighs approximately 90g and is hand wrapped and labelled then carefully packaged for shipping so that it arrives to you in perfect condition. Glycerin, Aqua, Sorbitol, Butyrospermum Parkii (Shea butter), Sodium Laurate, Sodium Stearate ,essential oil and soap dye.